Before the marriage proposal, before the tattoos, before his pet monkey became stranded in a German airport, Justin Bieber was an up-and-coming pop star from Canada. At just 24 years of age, Justin Bieber has accomplished a lot. He's sold millions of records and toured the globe. His videos have racked up billions of views on YouTube. 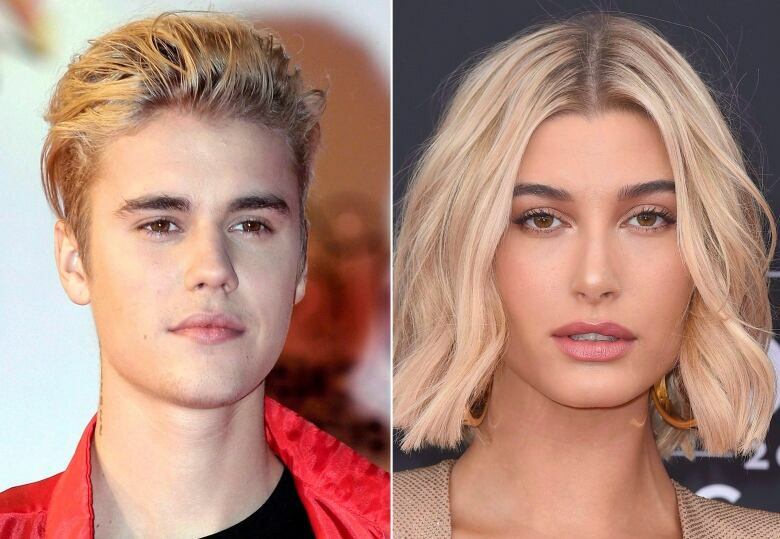 But before the marriage proposal, before the tattoos, before the legal issues, before his pet monkey became the property of Germany, Bieber was an up-and-coming pop star and the world did not yet know every detail of his life story. Born in southwestern Ontario in 1994, Bieber showed musical talent from a young age and took music lessons when he was growing up. As he got older, Bieber did some busking on the streets of Stratford, Ont., his hometown, which is about a two-hour drive from Toronto. His mom put a video online of her son performing, which got him noticed by manager Scooter Braun. 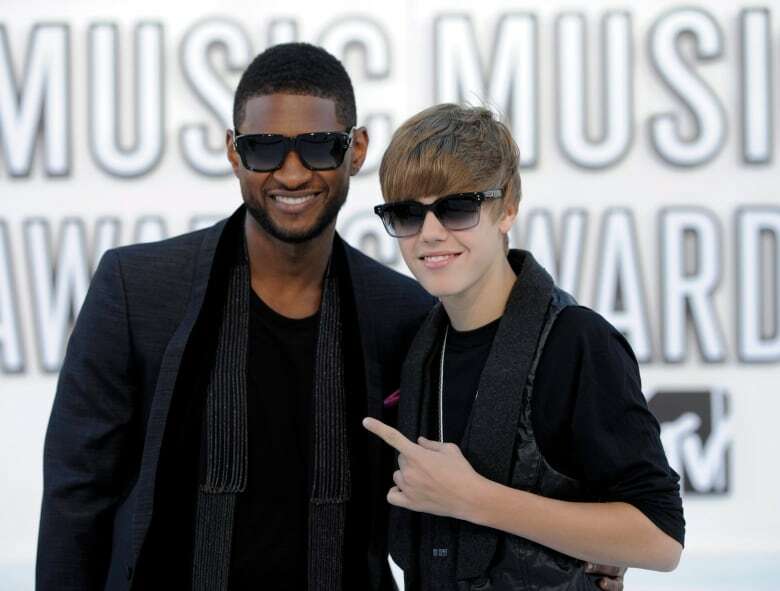 Braun then brought him to the attention of Usher, a Grammy Award-winning American pop star and former teen idol himself. "When I met him, I knew that this kid was forced to be successful. He is such a star, naturally," Usher told CBC Radio's q in a 2010 interview. "He just had it." Bieber was signed to a record deal the year he turned 14. And he moved to the U.S. to pursue his career in music. In 2010, Bieber's first album — My World — was a hit, turning the teenage singer into a bona fide superstar. His rapid rise to fame was a key part of the storyline for the ensuing concert film — Never Say Never — a story that seemed to amaze even Bieber himself. "The whole movie's just incredible … just my story and how I went from just being a small-town kid to now performing all over the world," he told reporters while promoting the film. Prime Minister Stephen Harper presents Justin Bieber with a Diamond Jubilee Medal in 2012. (Flickr) Becoming so famous has meant that every step — and misstep — of his life has been covered closely by the media. This includes fashion faux pas, like when an 18-year-old Bieber wore overalls to meet Prime Minister Stephen Harper when he received a Diamond Jubilee Medal in November of 2012. The informal look left many questioning his choice of clothing for the occasion. Bieber would tell his Instagram followers that was the outfit he happened to be wearing at a prior event, immediately before he met the prime minister. 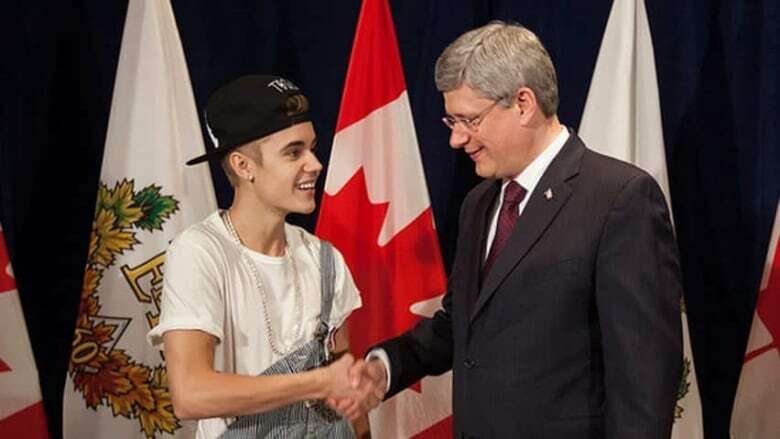 On Twitter, Harper said that in fairness to Bieber: "I told him I would be wearing my overalls too." Sometimes, the Sorry singer has found himself apologizing for his behaviour — including for a comment he made about former U.S. president Bill Clinton and a video of him telling a racist joke when he was a teenager. 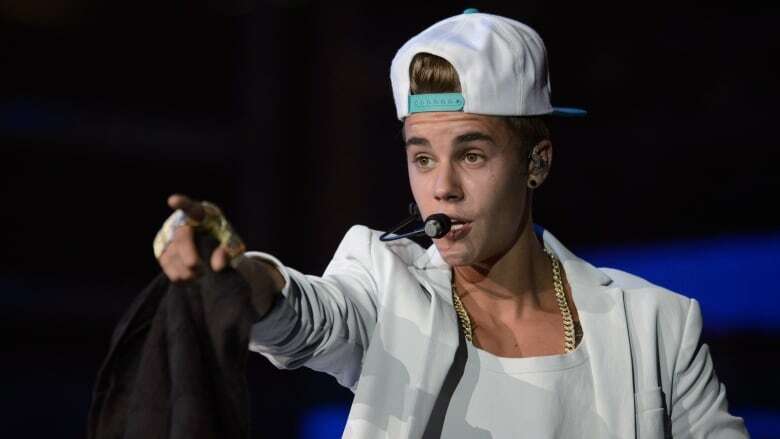 And some of Bieber's behaviour has landed him in court — in both Canada and the United States. In 2015, Bieber pleaded guilty in an Ontario court to assault and careless driving — charges that pertained to an incident that occurred while he was driving an all-terrain vehicle in his home province the year before. Months earlier, Bieber had seen an assault charge dropped, in connection with an unrelated alleged December 2013 incident involving a limo driver in Toronto. In July 2014, Bieber was hit with community service and probation, after pleading no contest to misdemeanor vandalism for throwing eggs at a neighbour's home in Calabasas, Calif. He also had to pay restitution and complete an anger management program. Bieber saw a driving-related court case resolved in Florida in August 2014, when he agreed to make a charitable contribution, pay a fine and attend anger management classes. Amid these challenges, Bieber's manager, Scooter Braun, feared for his client's well-being. But he said his client decided to make some changes in his life. "It's a narrative of his life," said John Kastner, the general manager of the Stratford Perth Museum, when describing the Steps to Stardom exhibit to CBC Radio's q. It included items from Bieber's childhood, as well as memorabilia from his many albums and shows. Bieber has since seen the exhibit himself and reportedly given it his stamp of approval. His mother, Pattie Mallette, spoke to CBC News while seeing the exhibit up close this past February. "It's really humbling and honouring to just see just my baby's accomplishments," Mallette said. Many items in the exhibit had been provided on loan from her parents, who are clearly as proud of their grandson as Mallette is of her son. "Nana and Papa just decided to share it all and put it on loan and let everybody see," said Mallette.